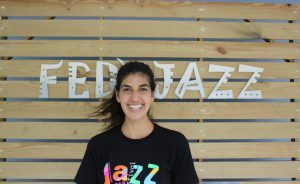 Hisdra Alvarez is a musician and educator. 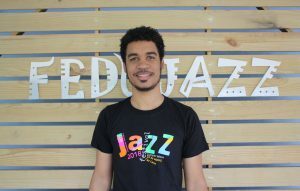 He teaches drum lessons at FEDUJAZZ. 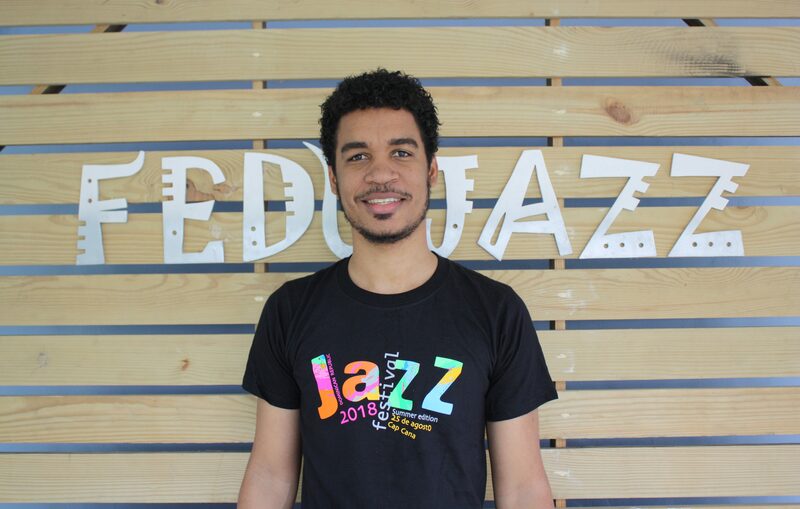 Jesús Elías Jiménez Geraldo began his musical studies at the Municipal Music Academy in Guayubín, while still in high school. 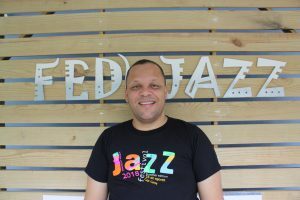 He then moved to the city of Santo Domingo where he studied a degree in music from the autonomous University of Santo Domingo (UASD), and also at the National Conservatory of Music (CNM) in which he studies Jazz Guitar performance with Maestro Antonio Brito. He participates in the Berklee On the Road program. 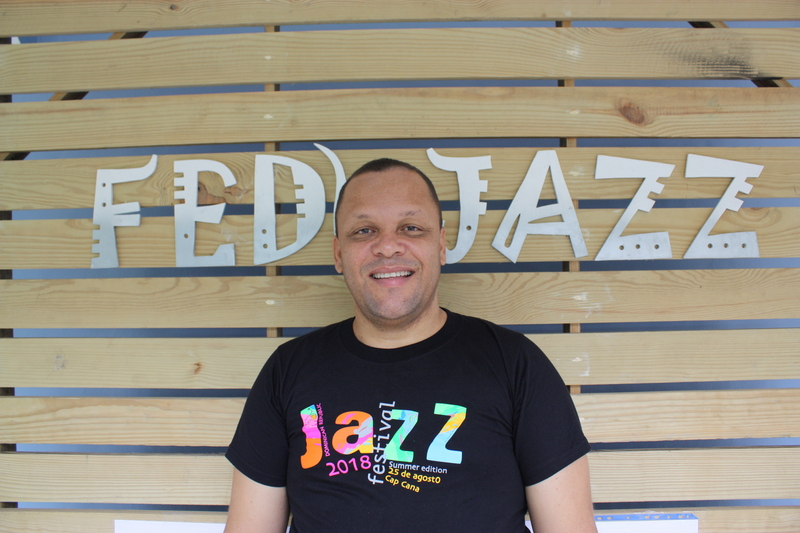 This term, Elías is a professor of Music Theory and String Instruments (guitar and electric bass) at FEDUJAZZ. Junker Horton Martez began his musical studies at the Luis Alberti Academy. Later he started at the national music conservatory where he studied saxophone with maestro Crispin Fernandez. Later he went to the band of the O&M University of the Dominican Republic. 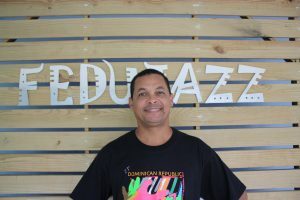 He is saxophonist of the Big Band de Jazz of the national music conservatory, director of the band and elementary school of music of the fire department of Nigua and director of the Big Band of Haina, with more than 15 years of experience training children and youth in the area of music. 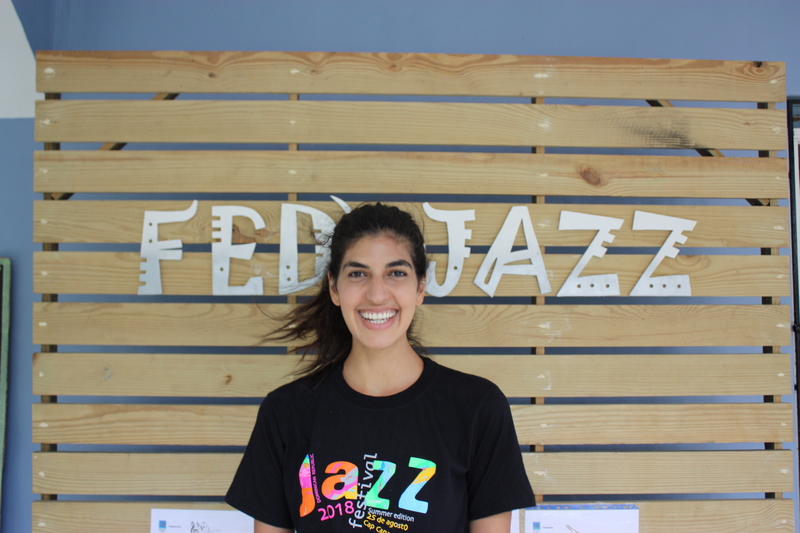 Since the beginning of the term, Junker has been the teacher of woodwind and brass instruments, and director of the Big Band of our FEDUJAZZ Foundation. 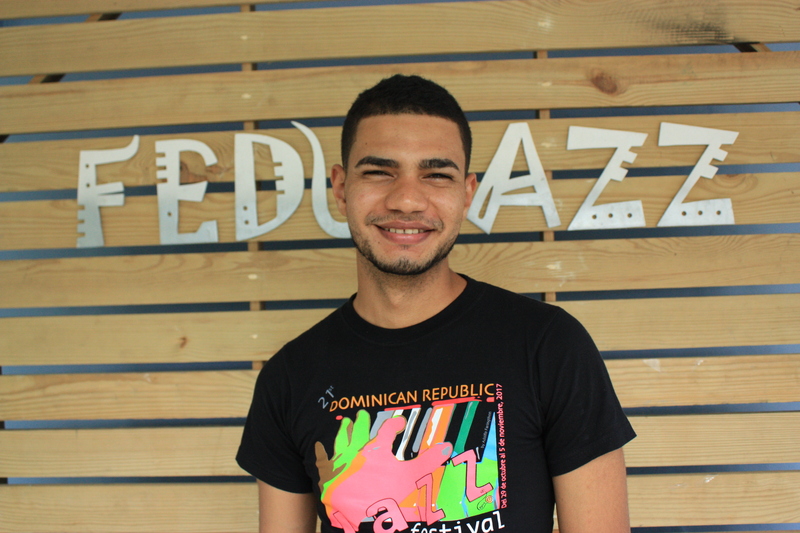 Rodolfo Morales Minaya started his music studies with a private teacher back in 2002. 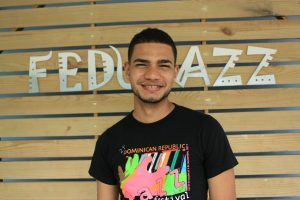 Not long after, his parents decided to enroll him in the School of Fine Arts in Puerto Plata so he could continue with his musical education. After that, he attended the Institute of Culture and Art in Santiago in which he had German pianist Robert Liebermann as a teacher. Rodolfo has been a sideman for several musical projects since 2012. Also, he has been teaching music on a private level for the last 10 years. 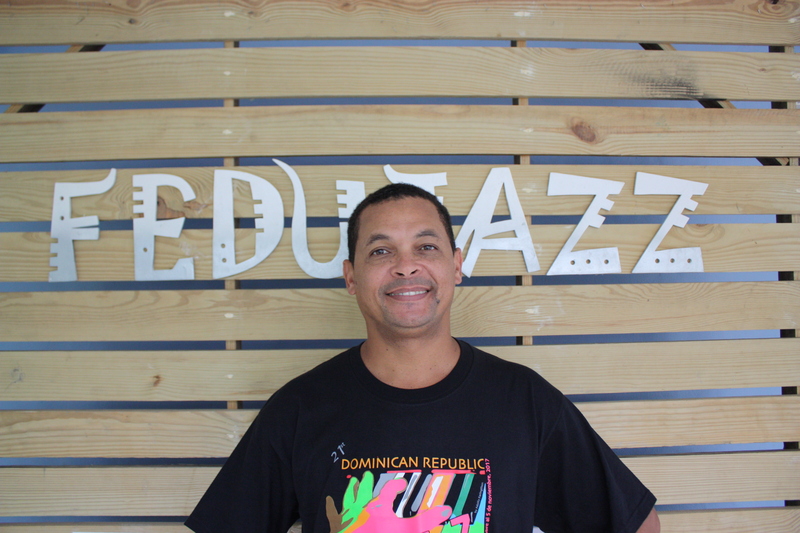 Since the beginning of the new term, Rodolfo is the piano teacher of FEDUJAZZ.